Huawei has surely become one of the best smartphone manufactures & is now planning to overtake Samsung & Apple in Smartphone industry. Recently they launched the Honor 6X which was called as the “SWAG phone”. The dual camera smartphone gave direct competition to Redmi Note 4. You can read our Honor 6X Review. Buying an Android device means customization. Some people do it by using launchers, while some believe in Rooting their smartphone. 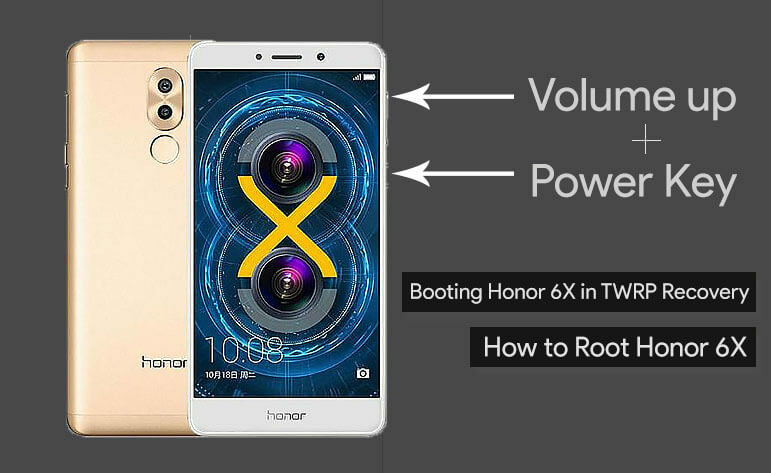 If you’re one of those, we’ll guide to Root Honor 6X by unlocking its Bootloader & installing custom TWRP recovery. After completing these steps Honor 6X will be rooted, the phone will have a custom recovery installed, and the phones bootloader will be unlocked. 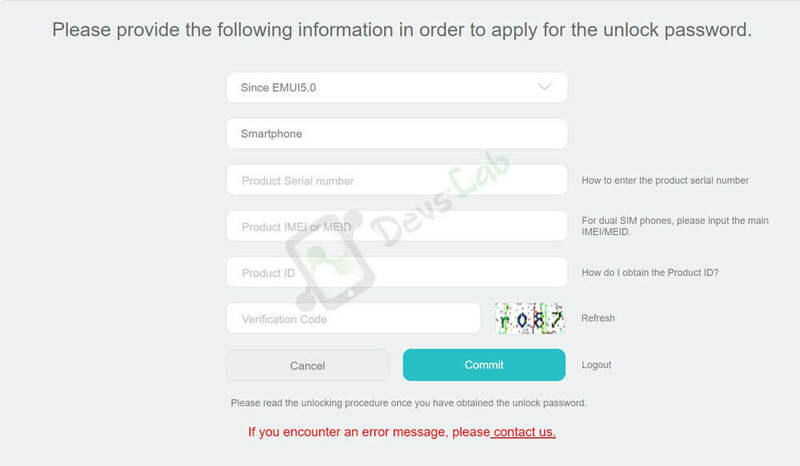 This, in our opinion, is the most practical and beneficial method of Rooting Huawei Honor 6X. It gives you some basic ADB/fastboot knowledge, and should hopefully help you have a decent understanding of what is going on. Also this method will work regardless of what android version your phone has. Enable Developer options – On your Honor 6X, go to Settings > About Phone > Tap on the build number 7 times. Now return to settings > Developer options. Step 1. 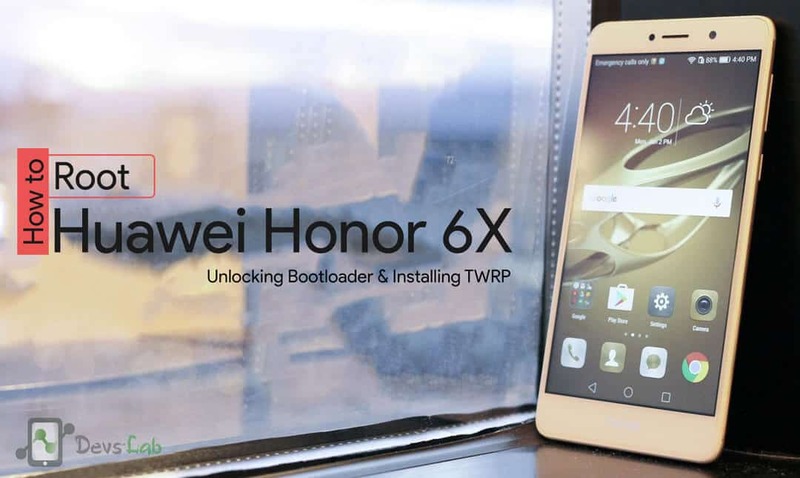 Extract the TWRP folder & connect your Honor 6X to your PC. Launch the .exe File. Step 2. The language is in Chinese but you can read the recovery option. Click on recovery & it will start the recovery flashing process. Step 3. Wait until the process is completed. Step 4. Now restart your device into recovery mode. Step 1. Transfer the downloaded SuperSU root file in your device’s internal storage. Step 2. Switch off your device and Reboot into TWRP recovery by holding Volume Up and Power key simultaneously. Step 3. Click on install & locate the SuperSU.zip file from the file manager. Step 4. Swipe right to confirm installation of SuperSU zip. Wait for the installation to complete. Step 5. 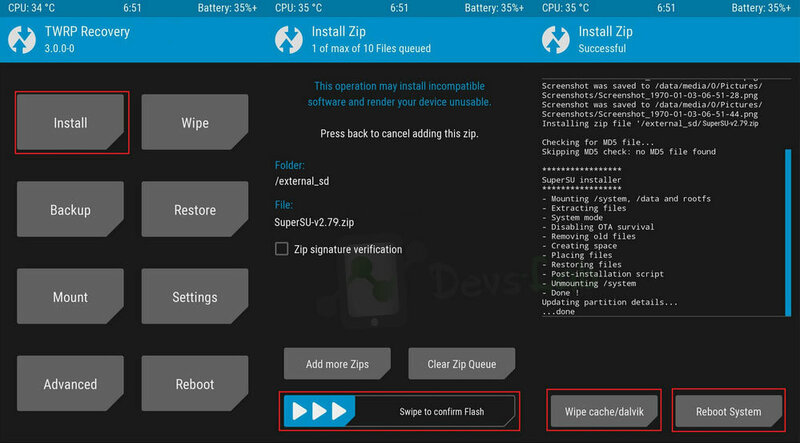 After installation, Click on Wipe Cache/Dalvik to wipe cache partition. Now Reboot your Honor 6X into System. Google will remove (Discontinue) "Google Now Launcher" from the Playstore. Why?